Sunil Verma, whose daughter was studying in one of the branches of the school and had also received TC, said, "We refused to pay arbitrary fees demanded by the school." Parents of students in two branches of a private school in Dwarka have alleged that around 250 children were issued transfer certificates for allegedly not paying their fees, though the institute management said the number stood at just 41. “Forty-one students were issued transfer certificates as they defaulted in payment of last two years’ school fees,” Presidium School CEO G S Matharoo said today. “After receiving the TC, I stopped sending my child to the school since Monday,” she said and alleged the children who were sent to the schools in spite of being given TCs were made to sit in the library. “We do not see any development in the school. A case is pending in the Delhi High Court over exorbitant fees being charged by the school,” he said. 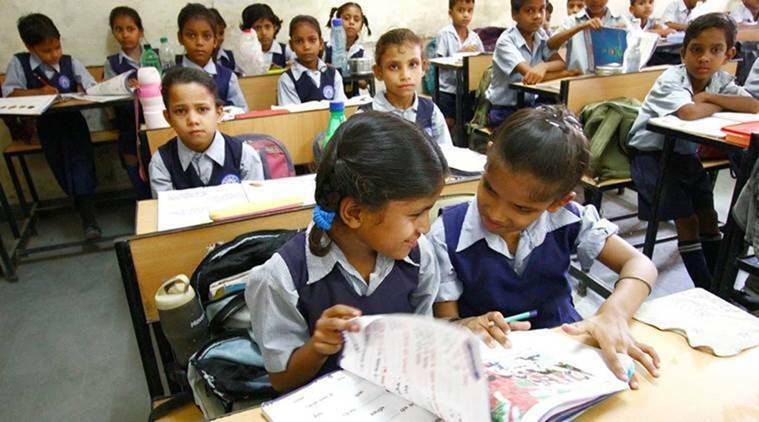 In June last year, the Delhi government had issued warning to Presidium School over violation of its certain norms, including not setting up a parent-teacher association and increasing the fee without prior approval. “The Department of Education (DoE) has issued stern directions to Presidium School, Dwarka, Sector 16B, over violations of several norms,” it had said. According to another order issued by the Director of Education on January 27 this year, Presidium School was directed to refund the extra fee collected and constitute a parent-teacher association.